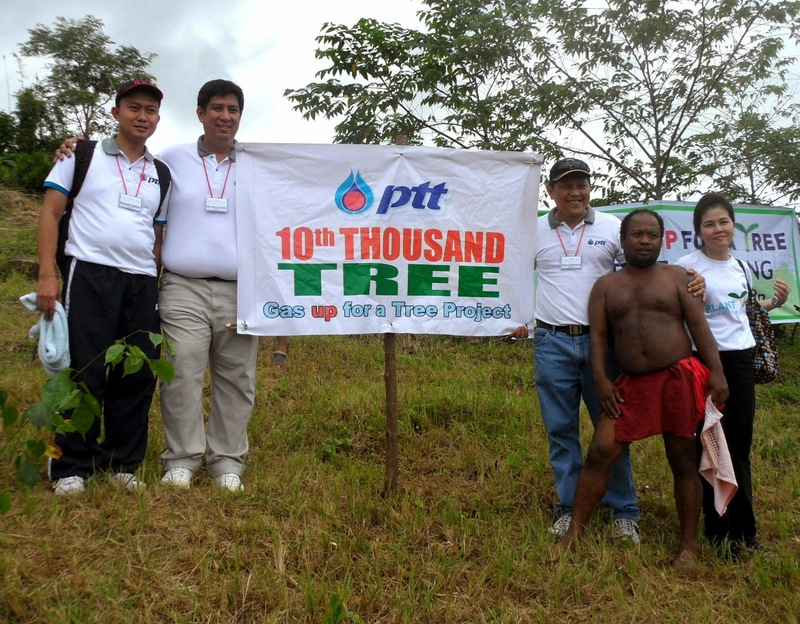 PTT President and CEO Wisarn Chawalitanon led volunteers and various sectoral leaders in the tree-planting activity, reaching the targeted 10,000 trees for this year. "We didn't expect to achieve our target as this early. And we owe it to all volunteers, partners and supporters," Chawalitanon said. 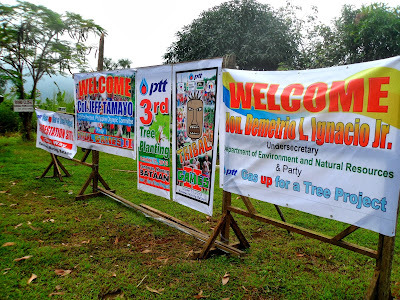 "With the turnout, we expect that we could breach our 30,000 trees target by year 2015." "Gas Up for A Tree" is a corporate social responsibility (CSR) project of PTT through PTT Philippines Foundation, Inc. (PTTPFI) under its president Paul Patricio Senador. The Foundation's thrust is focused on the environment protection and preservation, community development, educational and sports development, and outreach program. 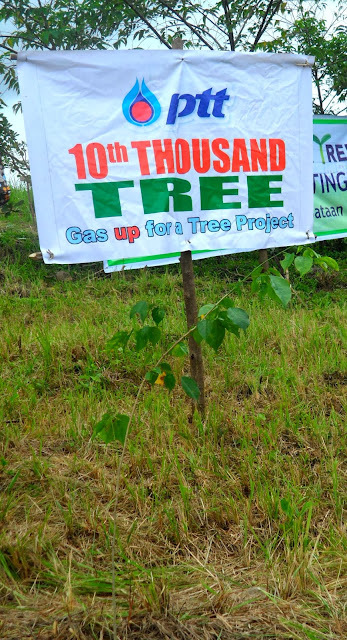 The Foundation launched the tree planting project in May this year and conducted the first tree-planting activity in late June and was immediately followed by the second leg of the activity in August. "We are fortunate enough to get an active support from government and non-governmental organizations as well as those coming from the academe, the church, and other partners from the private sector," Chawalitanon said. "We cannot claim credit for this success. 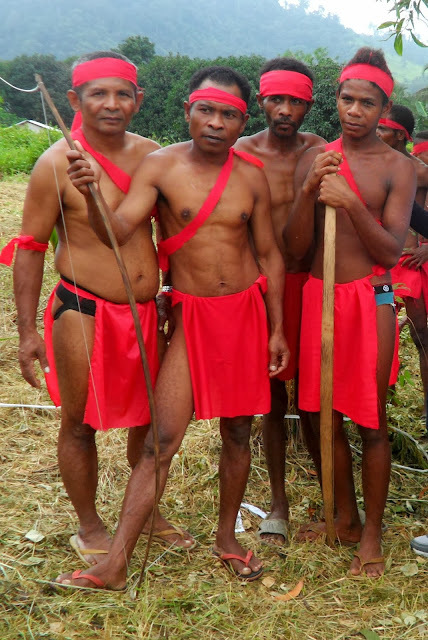 It is the cause or our call to stand for the environment per se that led these people to support this project. It shows as well the level of public awareness on how each of us should get our acts together to protect Mother Earth," he averred. 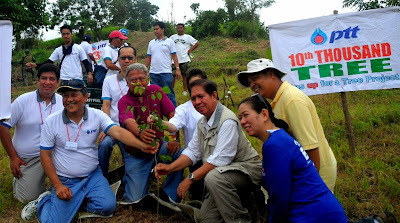 Among those who participated in the third leg of tree-plating activity include Environment Undersecretary Demetrio Ignacio, Bases Conversion Development Authority (BCDA) president Arnel Casanova, former BCDA chairman Felicito Payumo, Gina Lopez of ABS-CBN Foundation, Dr. Lourdes Cruz of National Research Council of the Philippines, and Col. Jeff Tamayo of Philippine Olympic Committee. The tree-planting activity also coincided with the tribal games organized by the POC. Aetas from Magbukun Tribe serve as PTT's partner in taking care of the trees planted in the area. More than 100 Aeta families from Magbukun tribe were given livelihood as managers of a nursery of seedlings and caretakers of the trees that have been planted. Earlier, the Office of the Presidential Adviser for Environmental Protection (OPAEP) under Sec. 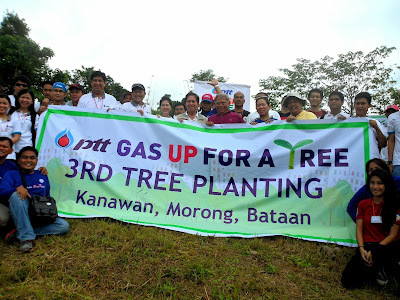 Neric Acosta lauded this environmetal activity of PTT "for taking action on the reforestation of the BNP." "The OPAEP was very honored to have taken part in this very inspiring initiative to heighten not only awareness of ecosystems' protection but in the greater convergence of private and public engagement for conservation and sustainable development," Acosta said who took part in the first two tree-planting activitis. Meanwhile, Chawalitanon disclosed that PTT is set to embark on another environmental campaign next year, the details of which he said would be announced soon. PTT Philippines is the local subsidiary of Thailand's biggest oil company, the PTT Public Company Limited that was ranked 81st in Top 500 Corporations in Fortune's Global 500 for 2013.